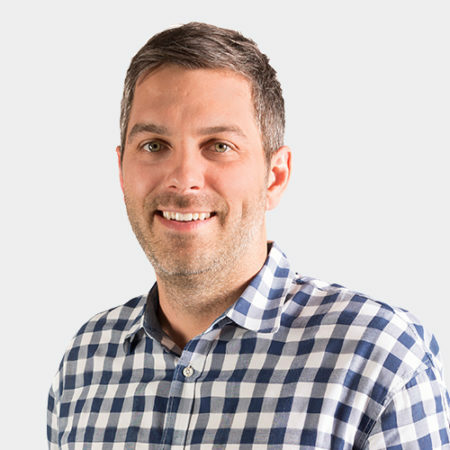 Ryan Romanchuk is a disciplined individual who excels at managing projects of all sizes and complexities. He has significant experience and understanding of complex MEP systems and is a seasoned user of BIM and lean practices. The fact that construction provides a constant flow of problems and challenges is what Ryan loves most about the industry. He truly enjoys the opportunity to collaborate with other individuals and groups to come up with solutions that benefit the greater whole. Favorite DPR Core Value Enjoyment – It’s important to not lose sight of why we do what we do. Favorite App Bandsintown – I’m a big music person, and this app keeps me in the know when a favorite artist or band comes into town.